FRESNO, Calif. (KFSN) -- Visalia Police are investigating a commercial burglary that took place early Monday morning at the Walgreens on the northeast corner of Demaree Street and Riggin Avenue. At two o'clock Monday morning officers responded to a burglary in progress at a Walgreens in north Visalia. Authorities say that four suspects had used a crowbar to break into the front door of the business. Once inside, the suspects went to the pharmacy section of the store and tried to gain access by smashing a window with a crowbar. When the suspects could not make entry they fled the store in a vehicle. The suspect vehicle was later located by a patrol officer in the area of Akers Street and Mineral King Avenue. After a traffic stop, all four suspects were taken into custody, without incident. Police say evidence was located within the vehicle linking them to the burglary and they were also identified by surveillance video from inside the store. Police arrested 26-year-old Ladarrios Collier, 25-year-old Cordell Armstrong, 24-year-old Denzel Witherspoon and 22-year-old Roderick Abney all have been booked for burglary. The suspects are all from the Los Angeles area. 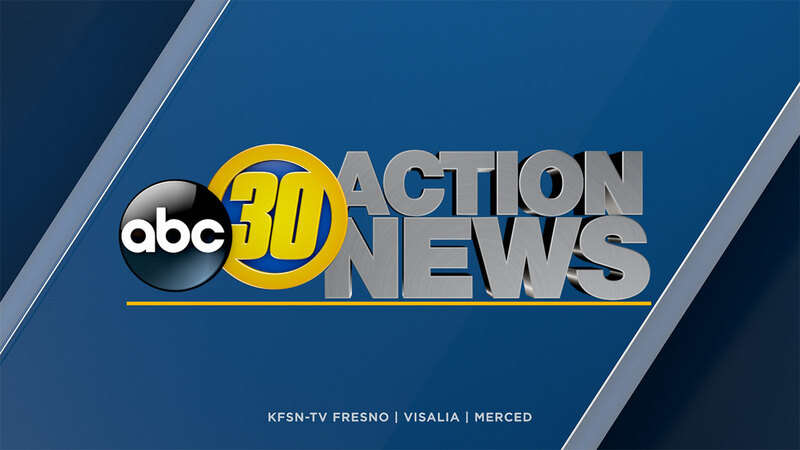 Visalia police were also notified that Fresno police are investigating a similar burglary case and are working to determine if the Visalia suspects may be responsible.